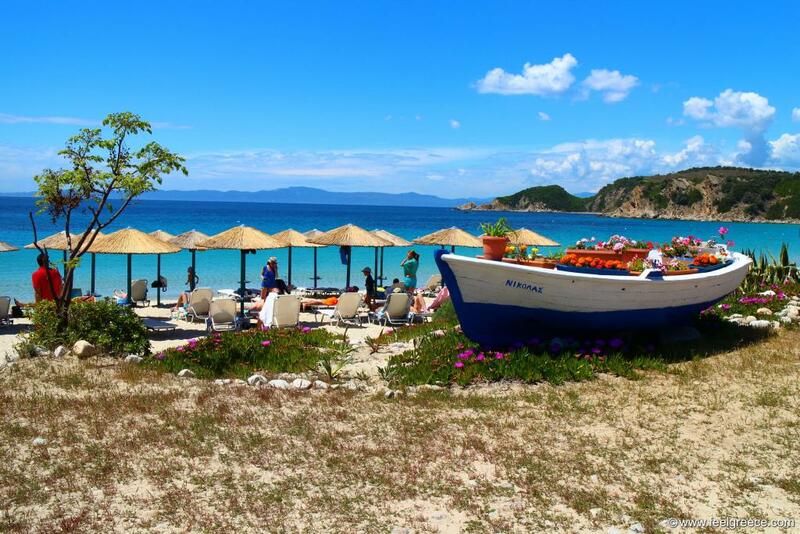 Flower boat on Alikes, the largest beach of Ammouliani island. 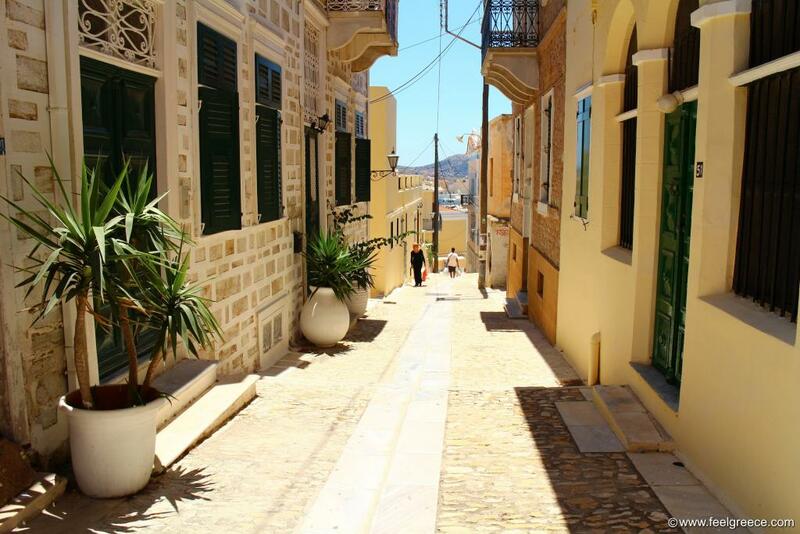 A very wide street in Ermoupoli, Syros island. The maze-like streets of the town are so narrow between the houses that only one person can pass at once. Approaching the tiny isthmus of Limni, Corfu island. 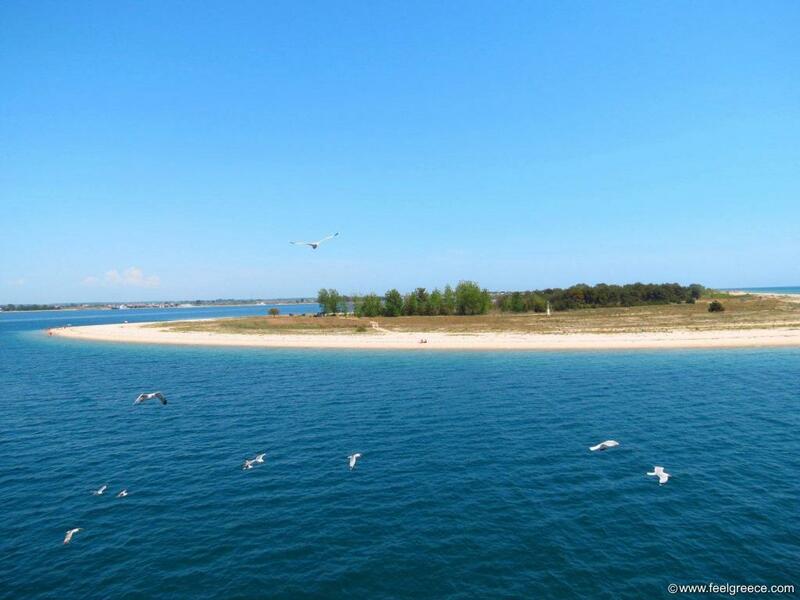 It is a rocky beach accessible only on foot or by boat but your privacy is almost guaranteed. Plus a magic view to Paleokastritsa. Seagulls chasing the ferry traveling from Thassos to Keramoti. 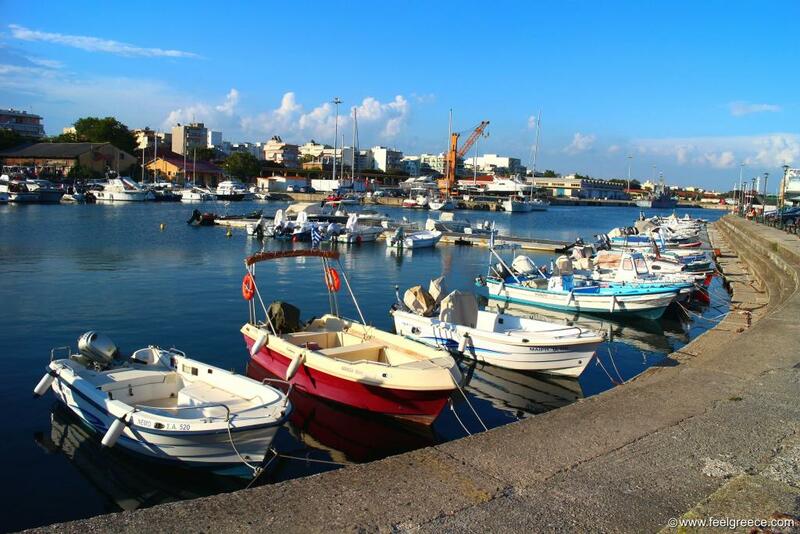 Boats at Alexandroupoli harbor. 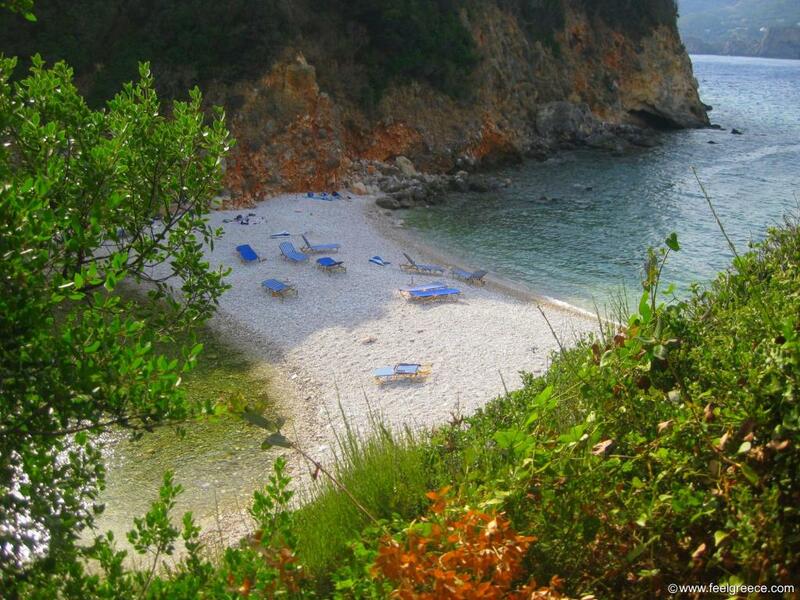 The ferry to Samothrace island departs from here.